Provides an Object which caches. Provide it a key and a function to populate the value. 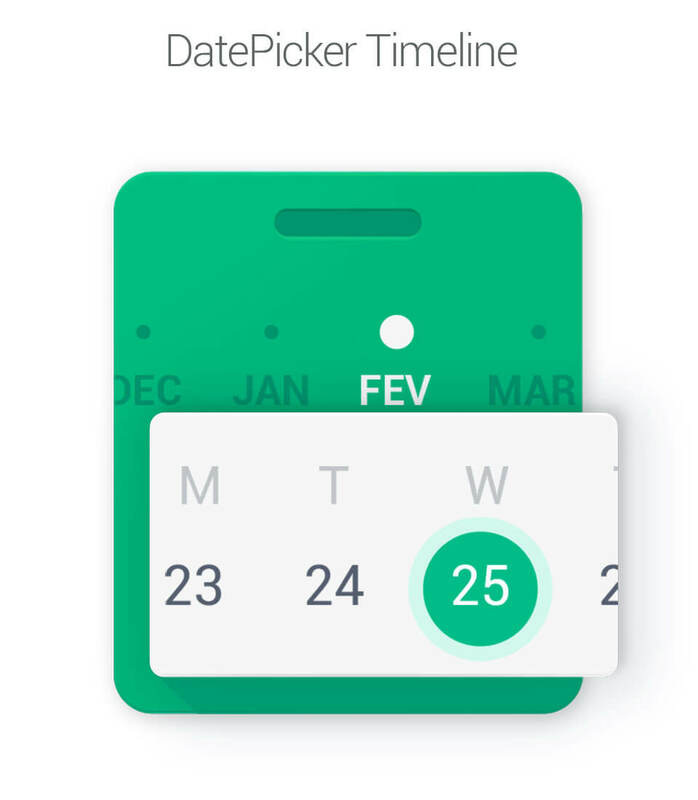 A calendar that allows you to select both a single date and a period. It Allows you to change colors programmatically without reference to the theme. A class which defines a date which can have null for components (day, month, year) of the date. A small and simple TraceListener for .NET that writes log files by day. React Day Picker (react-day-picker) binding library for Bridge.NET projects. 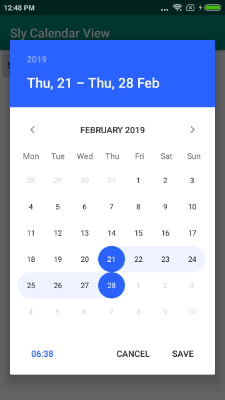 An Android Library to pick dates range, that helps user to select range from future dates. 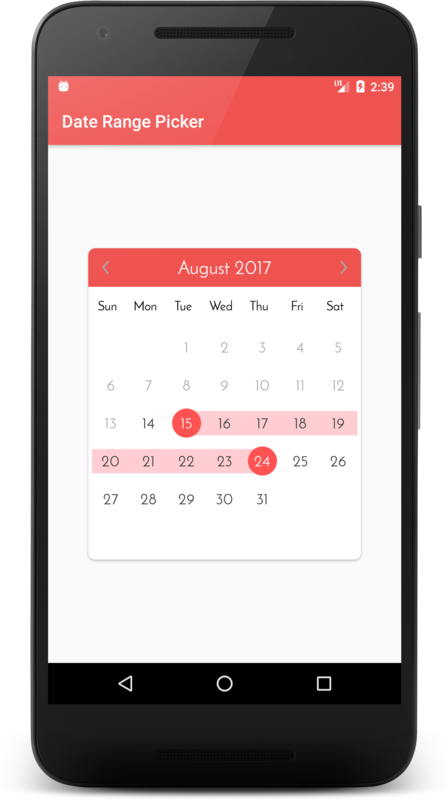 Schedule / Calendar customizable control for viewing and editing appointments or reports. For more details on how to customize and use the control, visit the project URL. A tool which provides information about working & non-working days based on a range of rules and sources. A library to manage working days and do simple operations with it. Adds a ServerCacheAttribute to intelligently cache responses on the server side.